Save up to a whopping 70% in our Christmas Sale! Heavily discounted Christmas party supplies on offer, covering a superb range of tableware, decorations, balloons, accessories and much more. Have a rummage in our bargain bins and see what you can find. These reduced Christmas decorations must go! Christmas need not be so expensive when you’ve got the Partyrama Christmas sale to browse through. Let us help you maximise your budget and make the most out of your festive celebrations this year with our fantastic selection of discount Christmas party goodies. Free standard delivery applies to orders over £50 to mainland UK, and we also offer a number of fantastic next day and weekend shipping options for when you need your party goodies in a hurry. 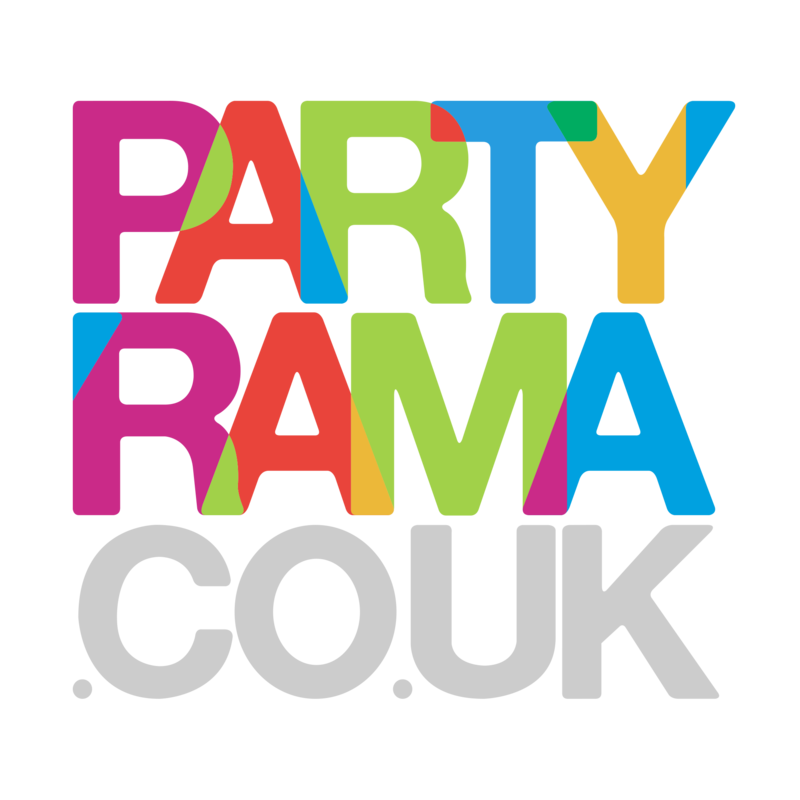 With prices slashed across the board and bargains to be found galore, see what you can add to your special time this year with the Partyrama Christmas sale.